Please submit any questions, suggestions, or general feedback in the space below. 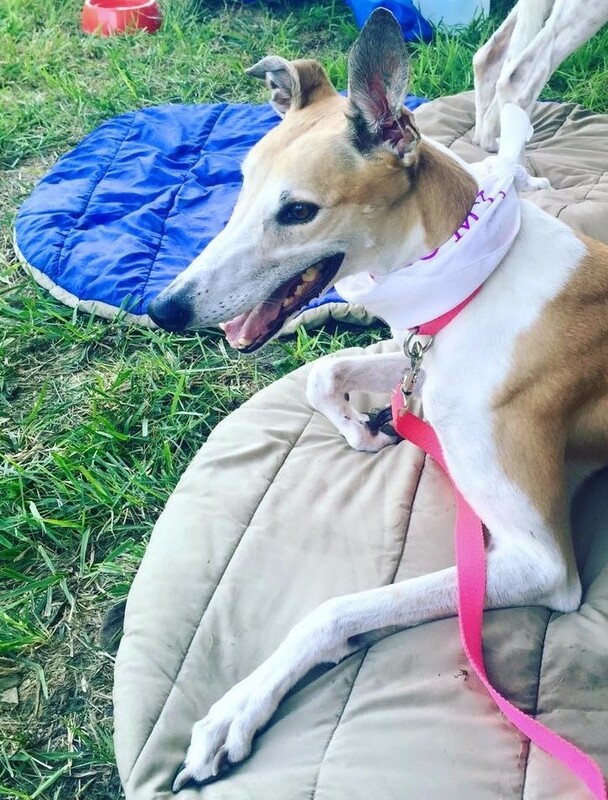 If you are applying to adopt a Greyhound, please use the Adoption Application. We appreciate your comments or concerns and will respond to them as soon as we can. Thank you for your interest.